Regis Salons take the best styles from the world of fashion and reproduce them on the British high street, in salons across the UK. We specialise in all of the latest cuts, colours, textures and finishing services, and tailor them to suit your own unique look. Our stylists are supported by the industry’s best education, with ongoing training in the most current trends and techniques. Equipped with the knowledge, skills and some of the most advanced professional haircare products around — including L’Oreal, Kerastase, Wella, Paul Mitchell, ghd, Moroccanoil and more — our stylists can create any look you want. They’ll also share their expert tips and tricks, so you can style your own hair at home and look fabulous every day. 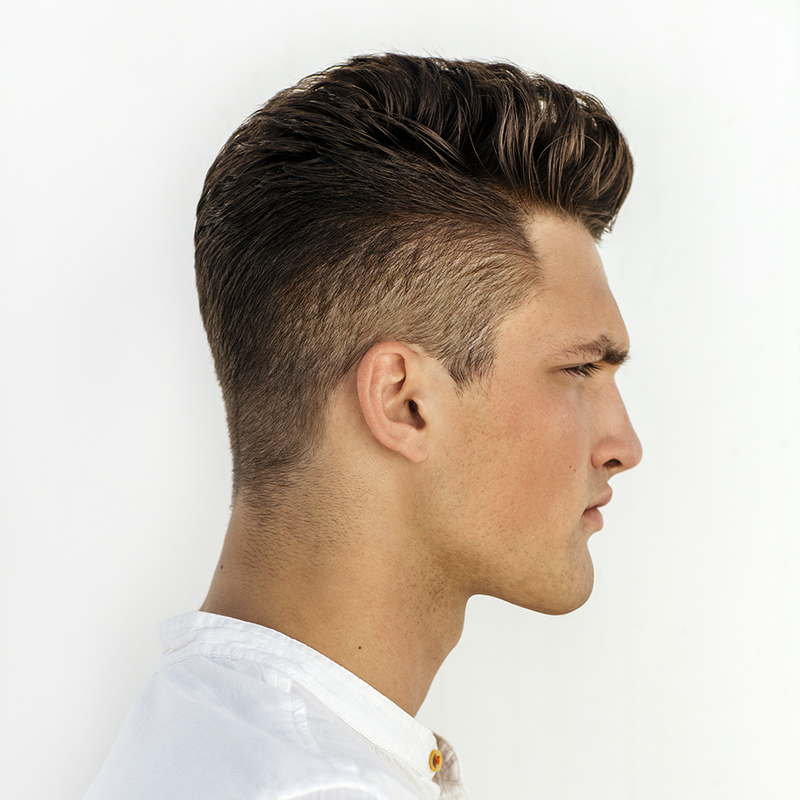 Visit a Regis Salon for a FREE consultation, and see what we can do for you. 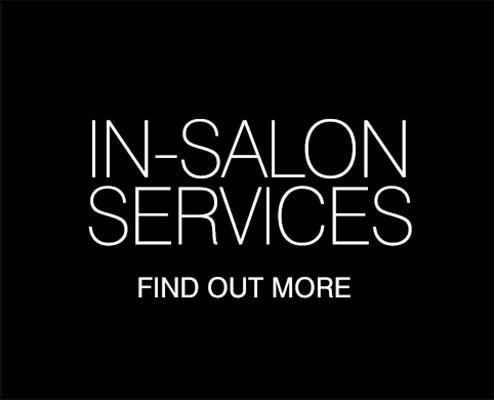 Our salons are located throughout the UK, so we’re easy to find. Check the Salon Locator to find your nearest Regis Salon.